Robert Parker's Wine Advocate 21/04/2000 If the 1997 lacks density and length, it still reveals an unmistakable similarity to the famed Pomerol, Lafleur. Kirsch liqueur, spice, and mineral notes are the hallmarks of this wine, which combines breed, power, and elegance. 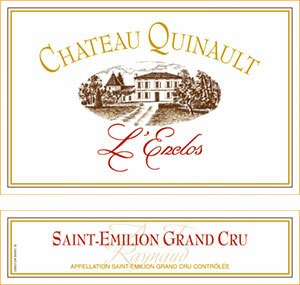 Supple tannin, a medium-bodied, plush texture, and fine purity characterize this delicious, complex, stylish St.-Emilion. Drink it now as well as over the next 12+ years.